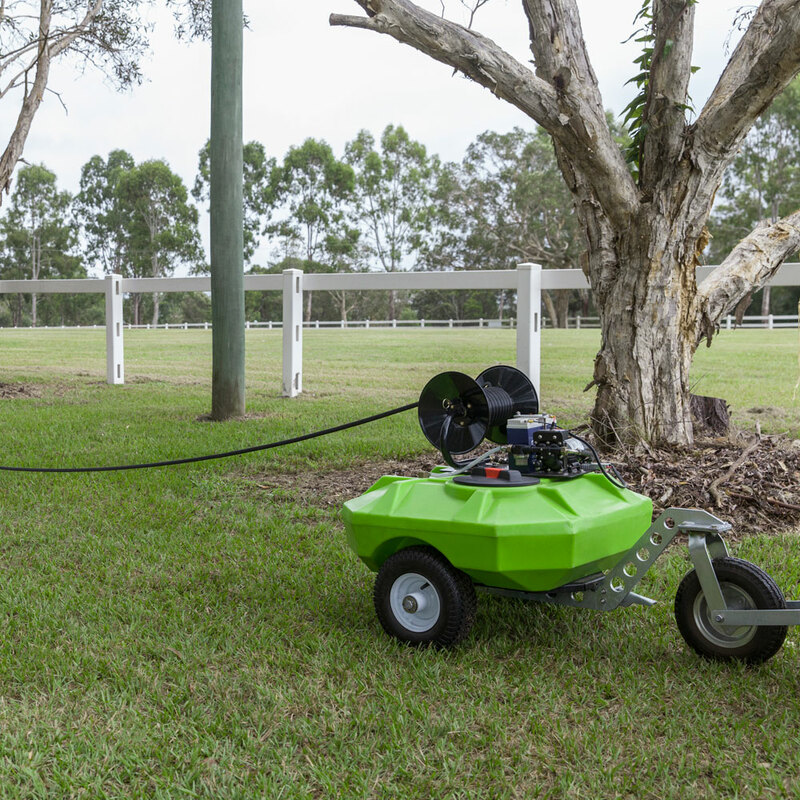 Property maintenance is a gruelling, time-consuming task. 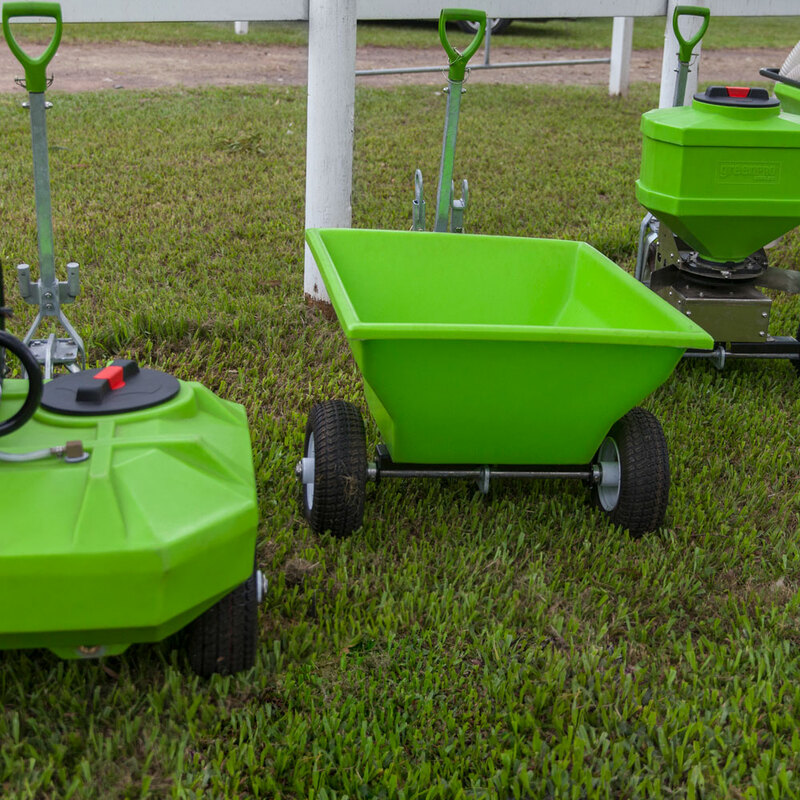 The greenPRO Quik Connect Range saves you 4x the effort and 4x the money by performing 4 separate jobs while maintaining your property and enriching your pastures, with the least number of implements! 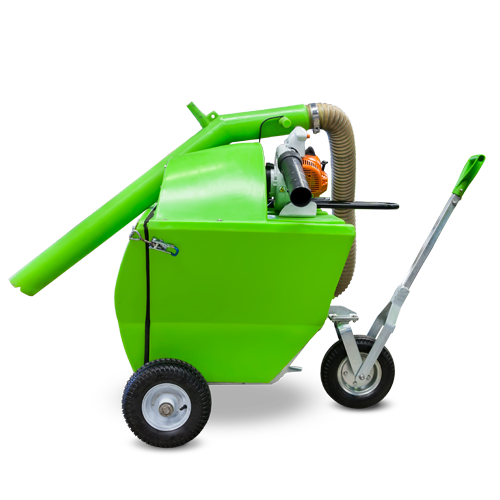 The modular exchange system allows you to switch between a tub, a sprayer, a spreader and a multi-purpose manure vacuum, so you can cover a wide range of tasks, in a short amount of time. 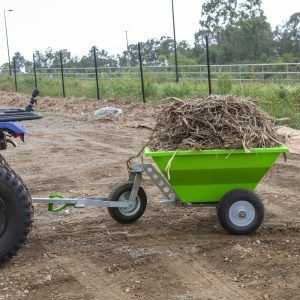 Designed for smaller tasks on your property, its compact in size and big on performance. 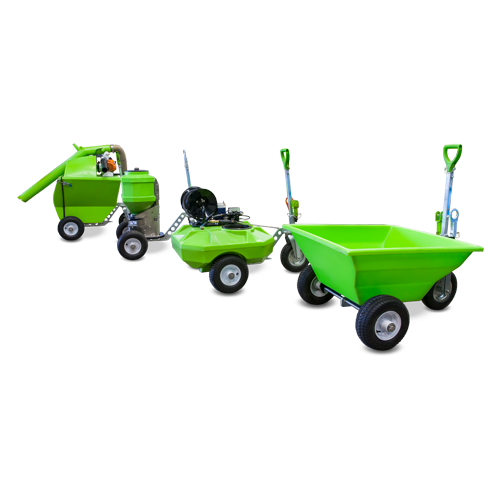 You’ll have the freedom to change between different implements for different tasks, with ease. 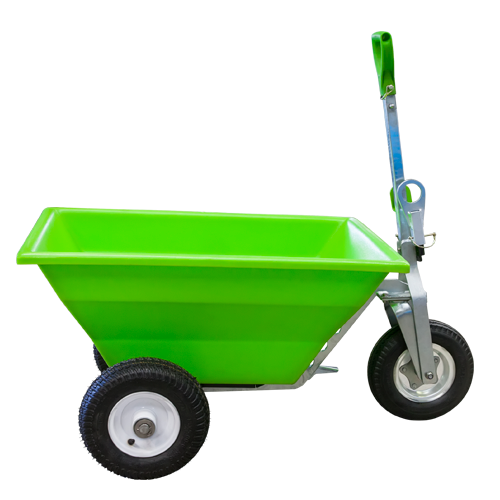 And it effortlessly does it all, with 1 click. 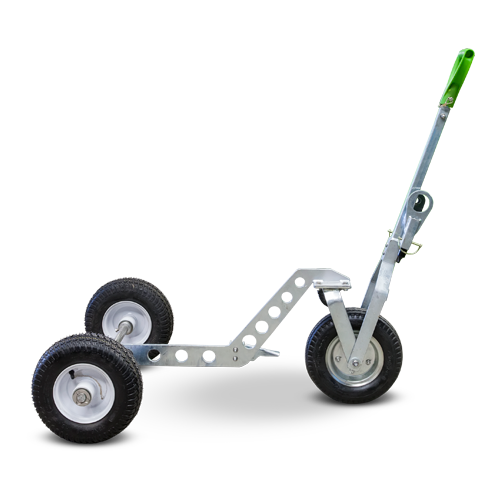 Built for easy handling, each implement attaches to the trailer chassis with 2 easy clicks. 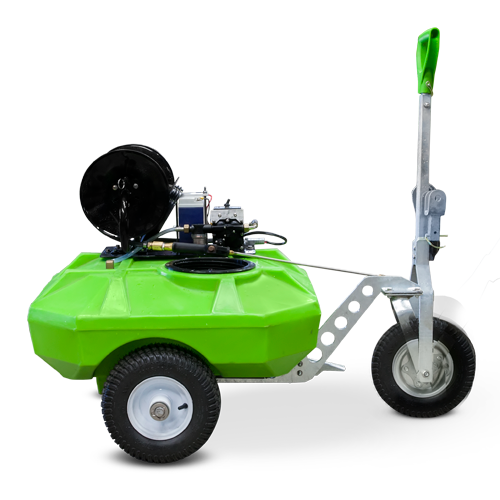 Compact enough to get between trees and hedges, it can be mounted to your ATV or towed by the trailer. Keep your property looking sharp with the greenPRO Multi. 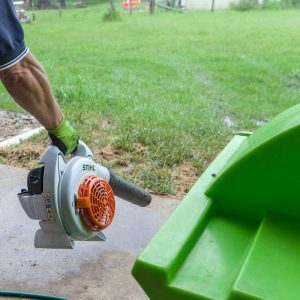 With one easy twist, you can disconnect the vac, and turn it into a high-powered leaf blower! With the tub, you can cart leaves and debris with ease, with one-handed tipping action. 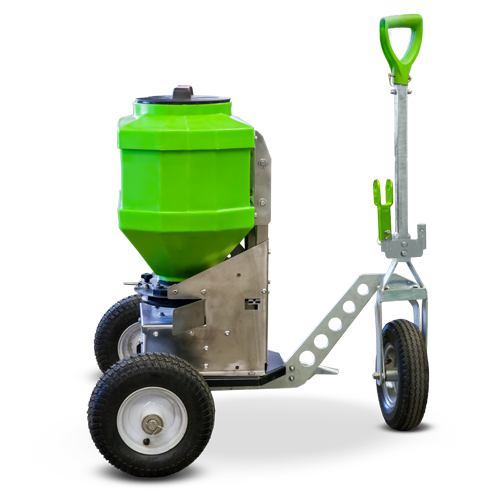 Designed to be lightweight and easy to manoeuvre, complete with spray wand. Suitable for spraying lawns, shrubs, weeds, and trees.